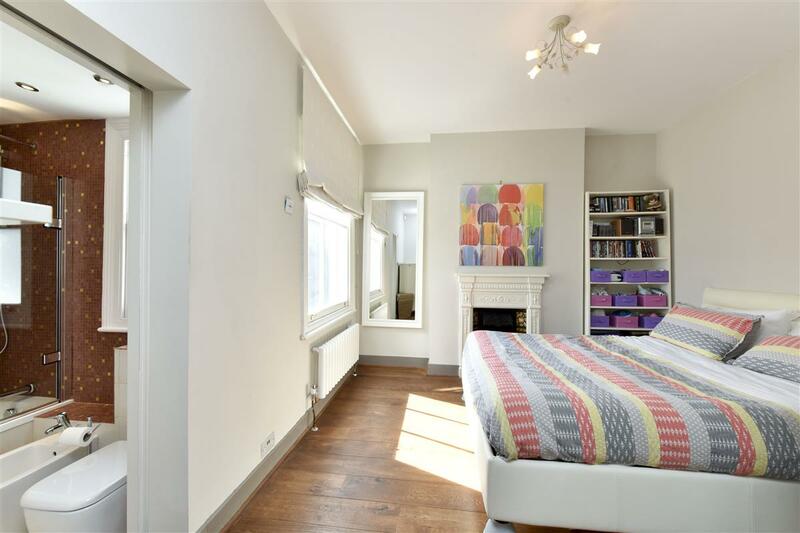 Approached by its own front door, this well-designed four bedroom apartment(1504 sq ft) offers luxury living accommodation. 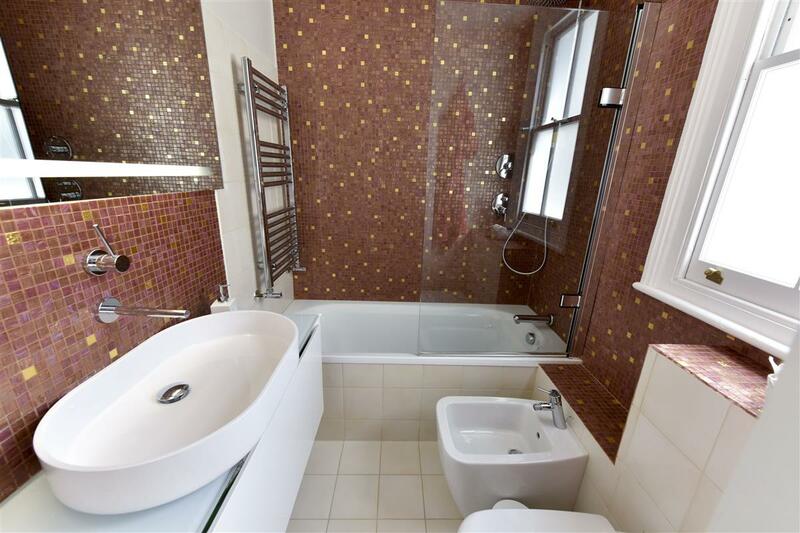 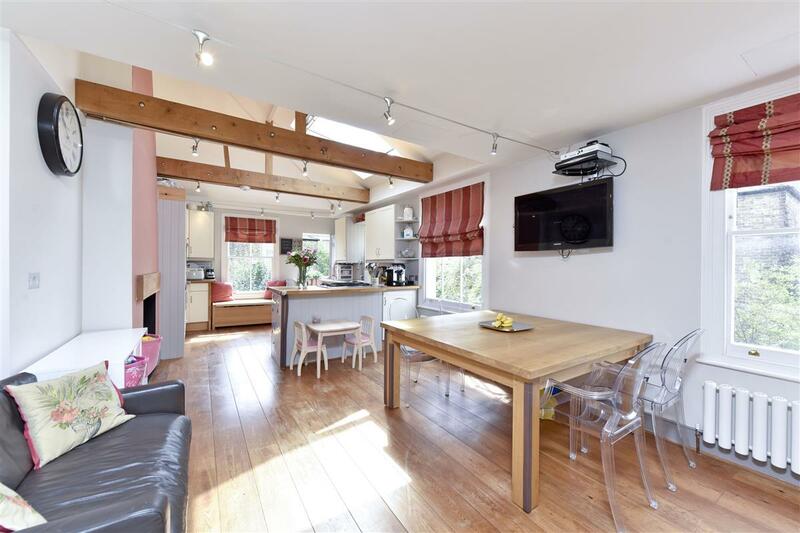 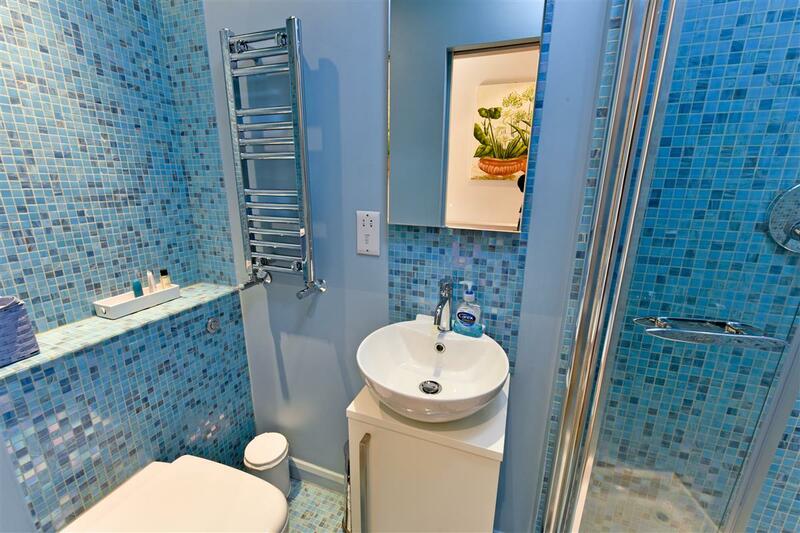 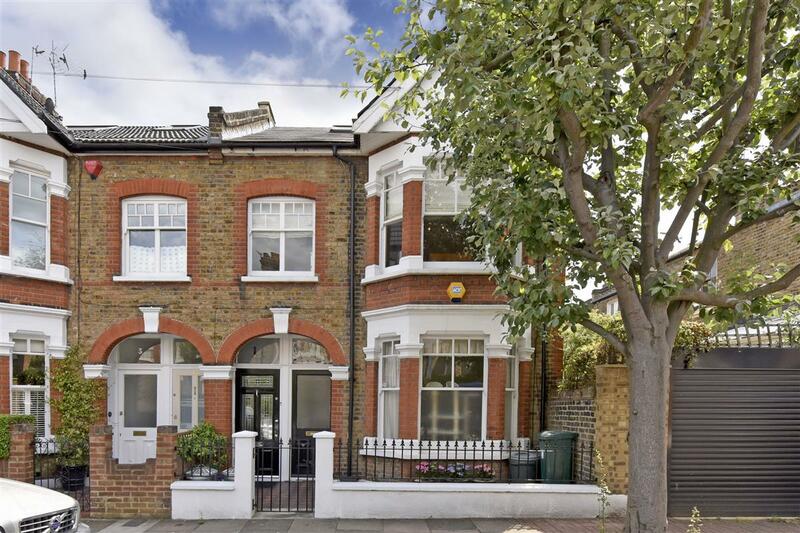 Arranged over two floors, the property is extremely spacious and beautifully finished. 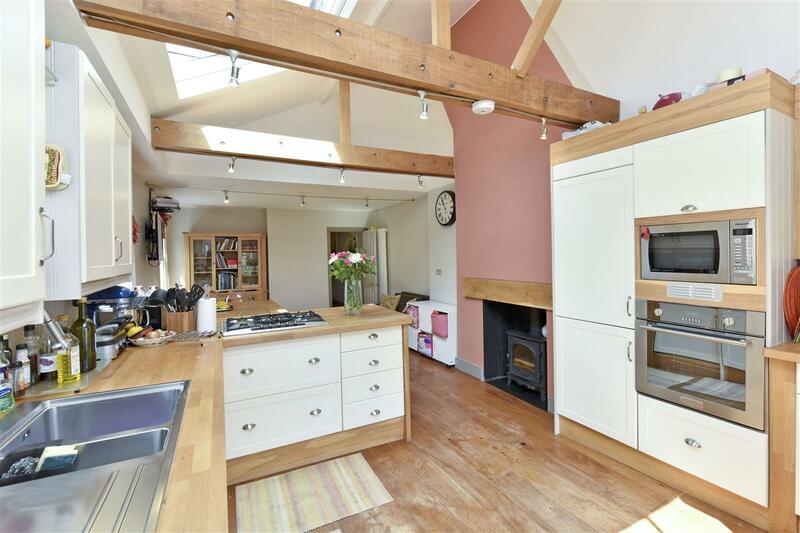 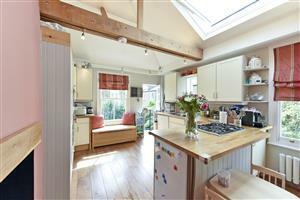 The kitchen has high ceilings and oak beams. 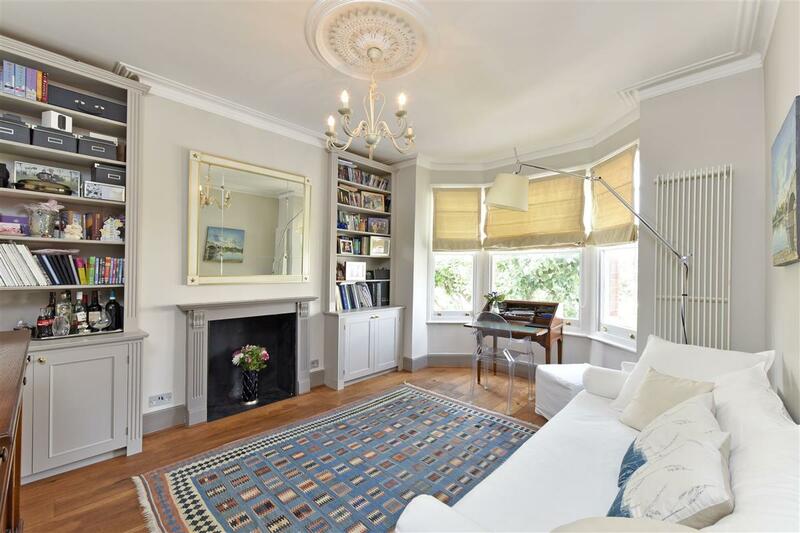 It has wooden floors and a feature fireplace giving the room a lovely feel to it. 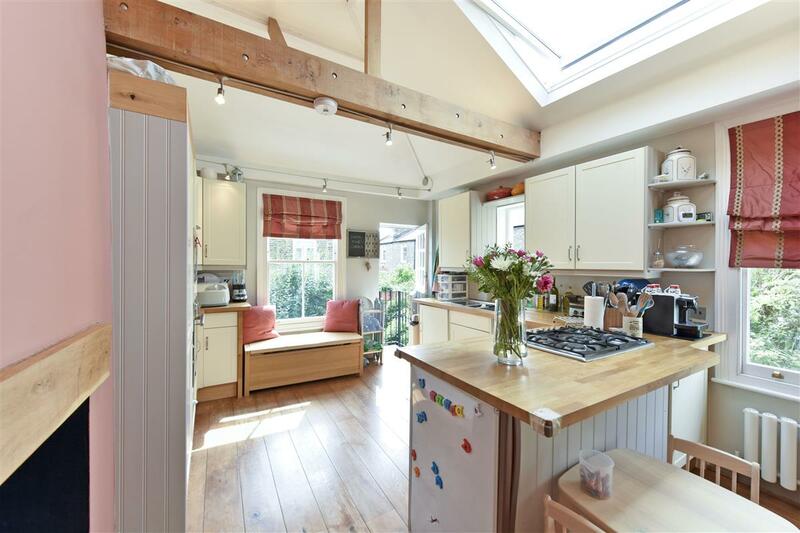 The kitchen comprises plenty of storage and work surfaces including an eye-level oven and microwave and space for a large dining table. 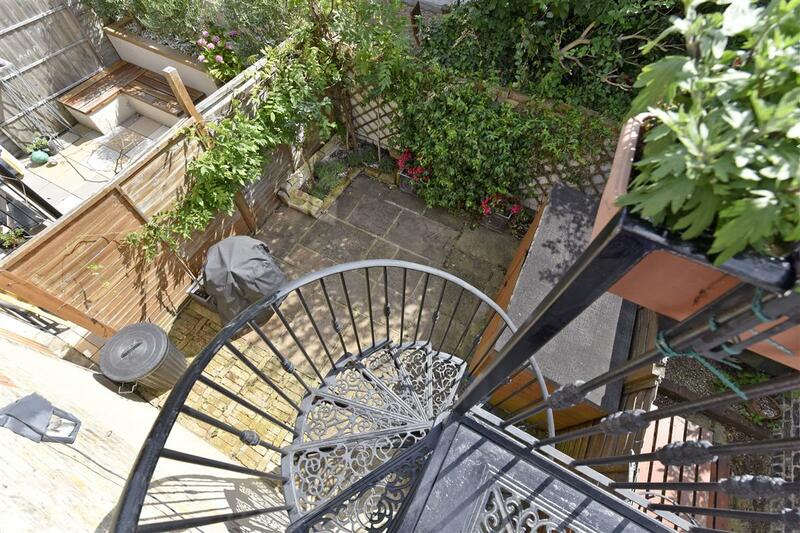 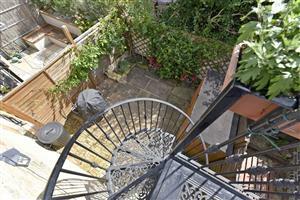 A door leads to a spiral staircase leading to the garden. 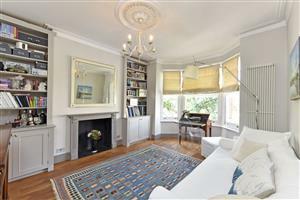 The reception room has a cosy feel to it, with a feature fireplace, bay window and shelving, perfect for relaxing in. 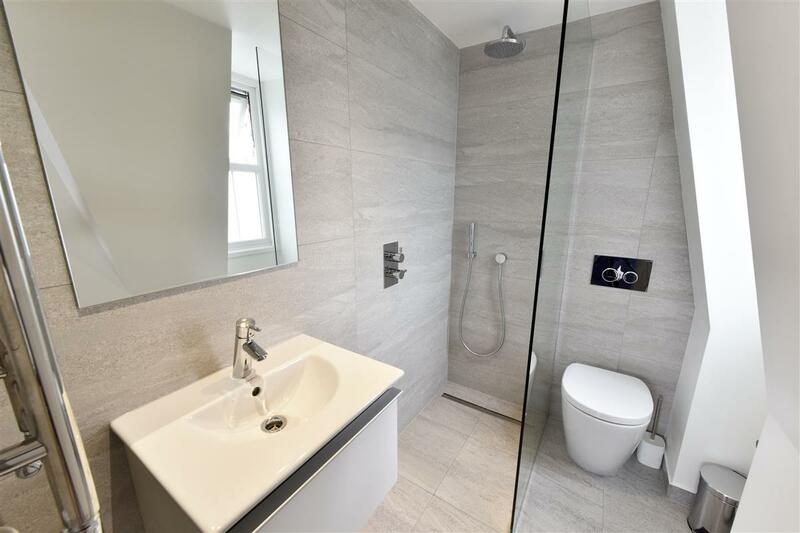 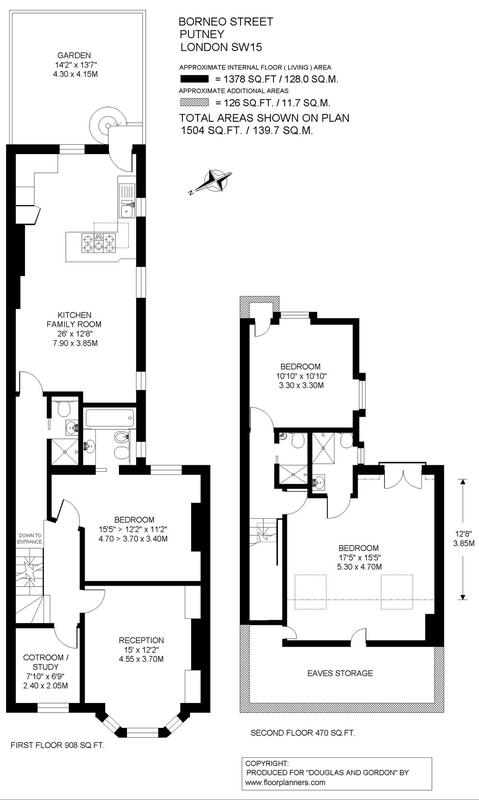 The first of the four bedrooms is found on this floor and offers an en-suite bathroom. The room is light and a large double. 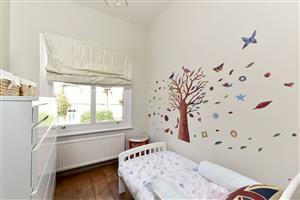 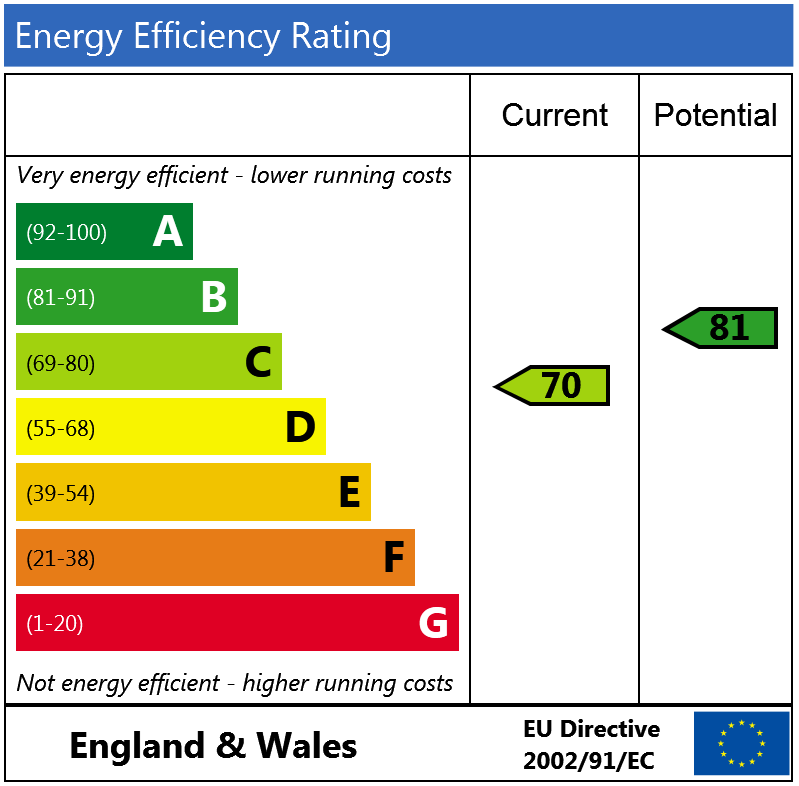 The second and third bedrooms are also doubles and are both complimented with a wet room each. 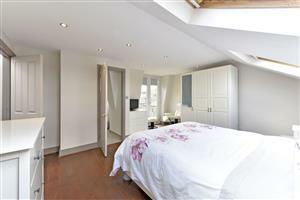 Additionally is a fourth bedroom/study and shower room. 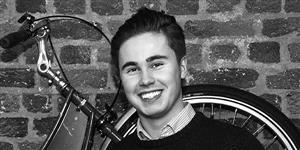 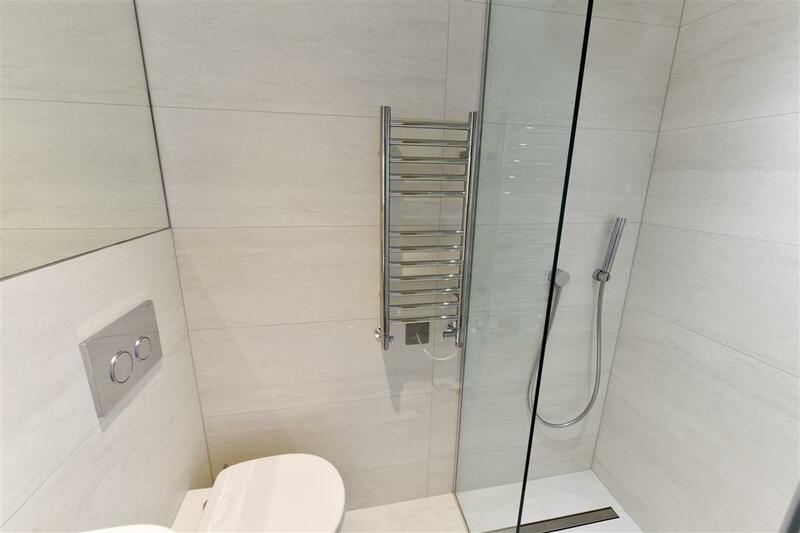 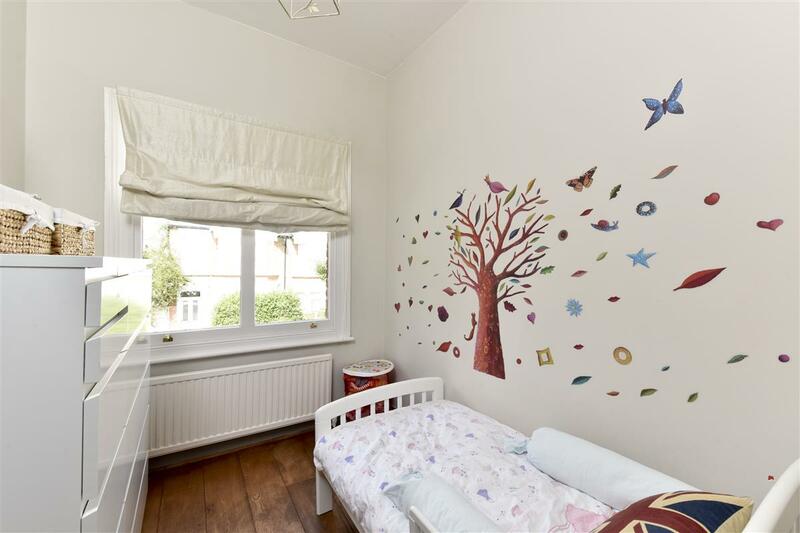 There is fantastic storage throughout the flat and would make a lovely family home. 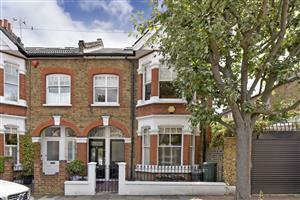 Borneo Street is one of the premier West Putney roads quietly located away from the Lower Richmond Road. The street is ideally placed for easy access to Putney High Street, with its mainline station, shopping facilities and cinema. 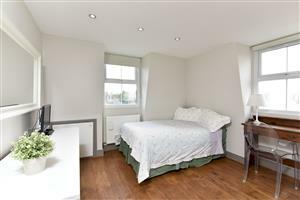 The open spaces of Putney and Barnes Commons and the wonderful river walks are a short distance away.